This race is a 10,000 meter race run along the Jersey City waterfront – provides a unique urban setting for both recreational and elite professional runners. Our course is USATF certified, comprised of flat and local roads, and interweaves along the Hudson River Waterfront Walkway with spectacular views of the New York skyline. 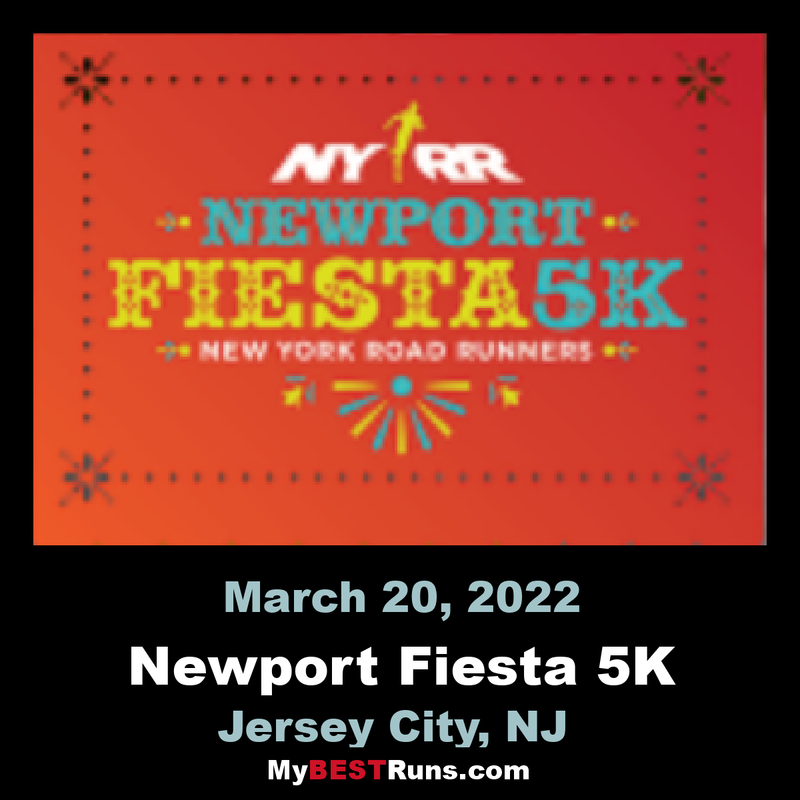 Post-race festivities will begin at Newport Town Square at 10:00 a.m., featuring music, refreshments and prize drawings. Proceeds will be donated to the Jersey City Medical Center – Barnabas Health, the area’s only not-for-profit hospital, and the regional trauma center.